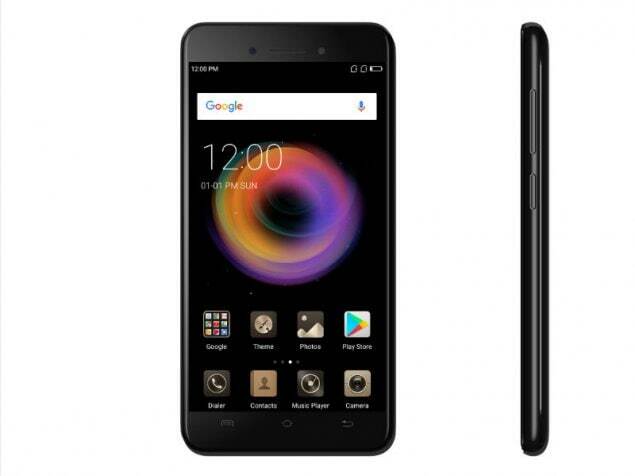 Micromax Bharat 5 Pro smartphone was launched in March 2018. The phone comes with a 5.20-inch touchscreen display. Micromax Bharat 5 Pro is powered by a 1.3GHz quad-core MediaTek processor. It comes with 3GB of RAM. The Micromax Bharat 5 Pro runs Android Nougat and is powered by a 5,000mAh battery. As far as the cameras are concerned, the Micromax Bharat 5 Pro on the rear packs 13-megapixel camera. It sports a 5-megapixel camera on the front for selfies. 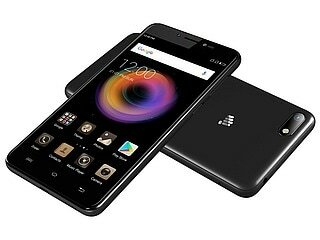 Micromax Bharat 5 Pro based on Android Nougat and packs 3.2GB of inbuilt storage that can be expanded via microSD card (up to 6.4GB). It was launched in Black colour. As of 24th April 2019, Micromax Bharat 5 Pro price in India starts at Rs. 5,499. I just bought it few days before. Its Very Very Slow . It hung up most of the time. e.g. While putting OTP during bank transactions, i loose OTP valid time, because my phone is always hung, it takes up to get phone unlocked and access the application. It is very good Mobile, Battery talk time is very good. No heating, nice display and memory management. I experienced personally, bharat pro with in one months of use started hanging all the time, too slow to do anything, have to restart each time.Very very sluggish performance, I contacted flip kart and not ready to give a refund or assistance since their give back time is exceeded(15 days) Now I have to struggle to go to a service center and repair it. (Remember the phone is not even 45 days old), for opting an India made phone I repent now and paying the price..